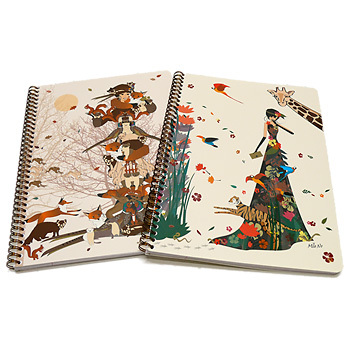 In addition to being filled with the best paper in the world, many of the notebooks and journals in our Clairefontaine collection boast beautiful cover art. 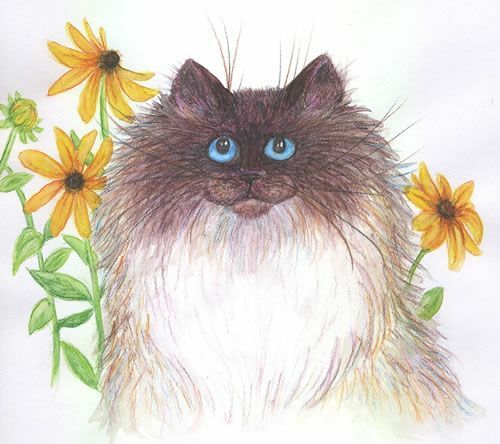 Some of these illustrations and designs are created by well-respected artists, but unfortunately these are often limited editions– meaning once they’re gone they’re gone for good. The following collections have since been discontinued, but we still have a limited supply in stock– just a heads up so you can stock up before they’re history. Robert Le Heros is a graphic design company that designs for prestigious companies worldwide. Their design for Quo Vadis is a contemporary twist on a floral design. 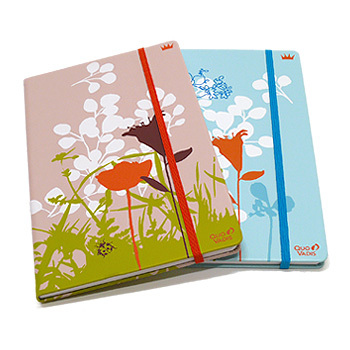 The only products we still have in stock from this collection are the Large Journal and Small Journal! This may sound corny, but I imagine that if dreams could be illustrated they would reflect the Clairefontaine GraficFlow collection. The abstract elements are composed in such a way that you see familiar things in something that doesn’t really make sense. 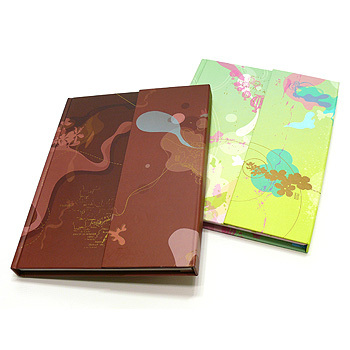 Give the Magnetic Journal as a gift, and keep the wirebound notebooks for yourself (available in Large and Medium). In addition to the difference in types of Clairefontaine paper, many people wonder how Rhodia paper compares to Clairefontaine paper. If you’d like to know the answer, the Rhodia Drive blog explains the difference between Rhodia and Clairefontaine Paper. 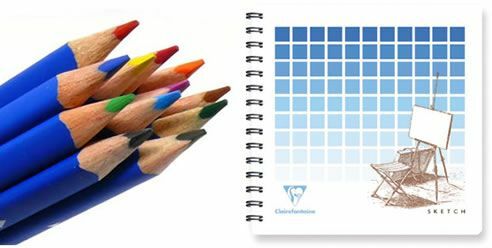 Cole at The Orchard gives us her take on the differences between Clairefontaine Digital Color Printing Paper, Ingres Pastel Pad, Graf it Sketchpad and the Kalligraphie Pad, as well as giving us a nice comparison of the Rhodia Webnotebook and the Quo Vadis Habana Journal. 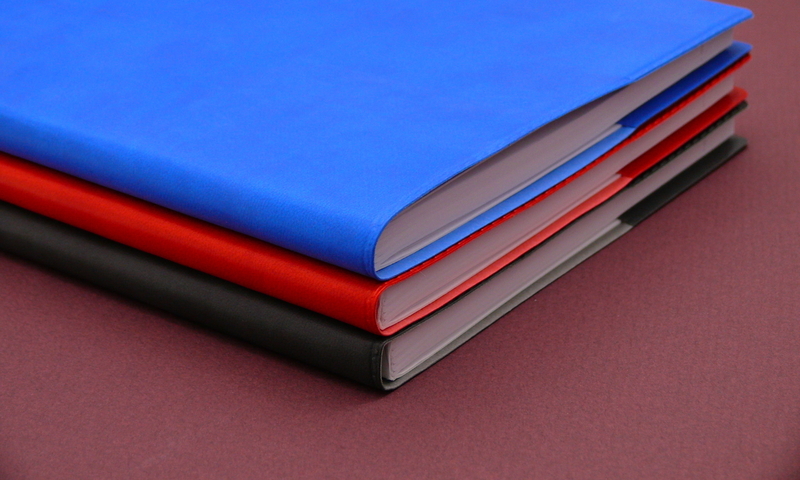 What’s your favorite Clairefontaine paper? 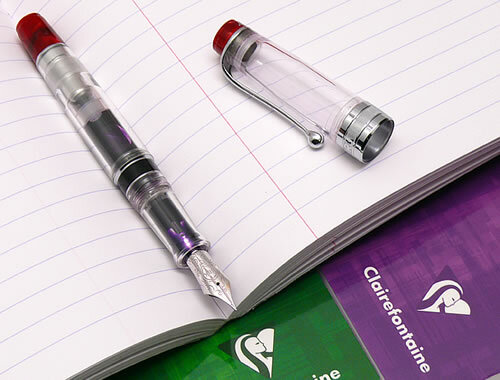 After my successful experiment with the Platinum Preppy, I was eagerly anticipating taking my new LAMY Safari Fountain Pen for a test drive and I wasn’t disappointed! Armed with my LAMY Safari and Exacompta Club Leatherette Journal I travelled to a 3 day convention ready to take lots of notes. Many, many pages later there was not one ink smear and my hand felt less fatigued than it normally does thanks to the smooth action of the LAMY nib combined with the ultra-smooth Clairefontaine paper in my journal. This combination would be an asset to anyone who does a lot of writing! For this experiment I used LAMY standard ink cartridges in turquoise. Since I tend to poke holes in paper when I use extra-fine nib pens, I choose the LAMY fine nib for my pen. The fine nib produced a consistent flow of ink in a medium to fine line. The benefit of the LAMY Safari’s ergonomic grip was lost on me because my left-handed grip is rather strange, but it was not a hindrance either. The Clairefontaine paper in the Exacompta Club Journal is 64 g, a lighter weight than the usual 90 g paper used in Clairefontaine notebooks. Even though there was a little bit of ink bleed-thru, I was still able to write on both sides of the page with a fountain pen. This lime green LAMY Safari quickly became my favorite pen! 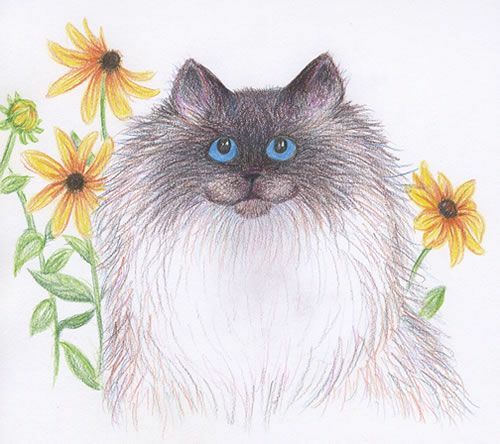 This was created simply by making a pencil sketch first, and then applying a small wet paintbrush. As soon as the colors got wet they seemed to "melt" and became brighter and more intense. Different color shades could easily be blended. The paper did wrinkle a bit, so the heavier weight watercolor paper might have been better, but I felt the smoother sketch pad paper might be easier for making fine pencil lines. This was a fun project and I’m looking forward to trying some different techniques. Which picture looks better? I’ll let you decide…. If any of you have artwork created by Staedtler Aquarell pencils you would like to share, please email it to us at info@shopwritersbloc.com. We’ll share our favorites in a future blog post!